As I headed out today for my morning walk I am thinking about who I have become over the years. I think about the people that I have lost. The experiences that have shaped me into the person I am today. The things I have accomplished and people that I call my friends. I am sure that this has to do with the fact that on yesterday my brother would have been 38. So I have decided that this is the perfect time to take my shoes off and get out of my head and place my bare feet on the earth. With my eyes open, I watch the birds flying about enjoying the day. I am drawn to the stillness of the water and the leaves that are dancing in the wind. I hear the other walkers at a distance chatting with their walking buddies. I smile as I lift my head towards the beautiful blue sky. I feel the coolness of the wind against on my face. I do this to keep myself present in this moment. 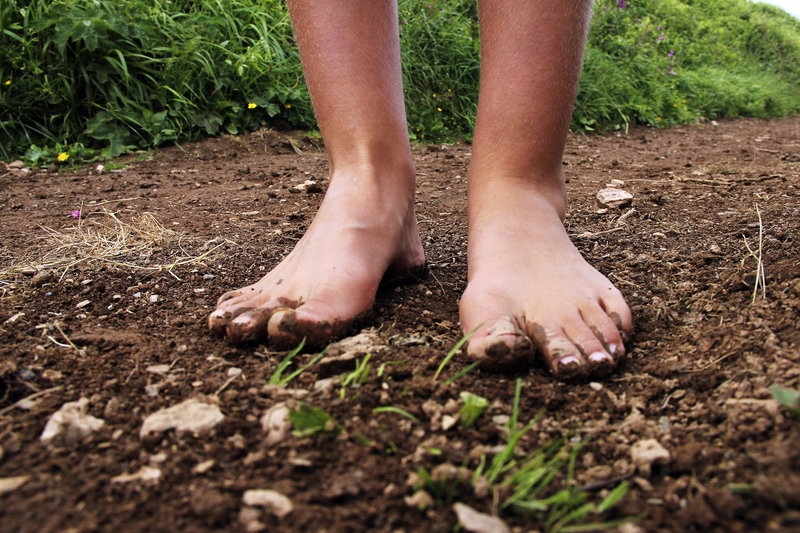 With my bare feet firm on the earth, I say, I am the best version of me. I know that deep in my heart that no matter where we find ourselves we have to embrace who we are. When we even if for minutes allow ourselves to be completely present and honor who we are we feel a sense of freedom from what others expect and our own expectations. When we speak the truth without a need for someone else’s opinion of what to do, or what we are or are not doing we can shut up that ego of ours. We know ourselves better than anyone. So by saying, “I am the best version of me I can be.” I act as the tree; the water, the sky, and the wind… I just BE! This act alone closes the door to the chatter in my head and I accept myself for everything I am, without judgment. Next Ha! and they counted you out!! !